Love caramel desserts? 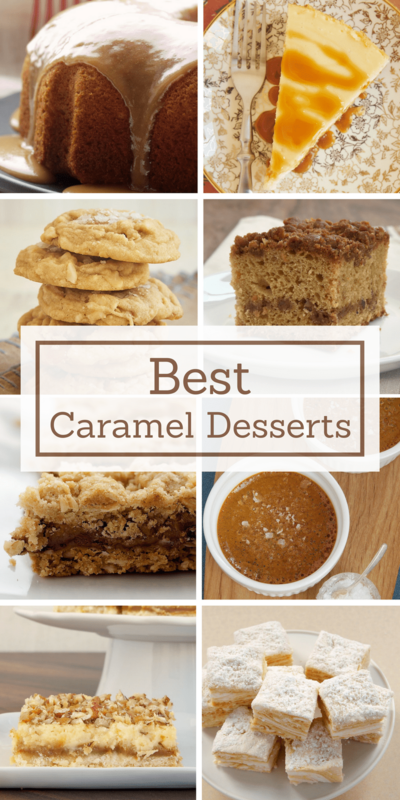 Then you’re going to fall in love with these sweet, rich, gooey caramel favorites! As much as I can’t believe it was ever the case, I haven’t always been a big fan of caramel desserts. Now I can’t imagine not immediately saying yes to an offering of a rich, gooey, caramel treat! If you’re a fan of all things caramel, then this collection is for you. While I have quite a few recipes that include caramel, these are the ones that keep the flavor focus on caramel as either the main flavor or one of the primary flavors. We’ve got cakes and bars and pies and cheesecake and more! Want even more caramel? 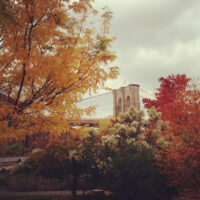 Visit the Recipe Index! I love all things caramel, but I have quite an affection for salted caramel. 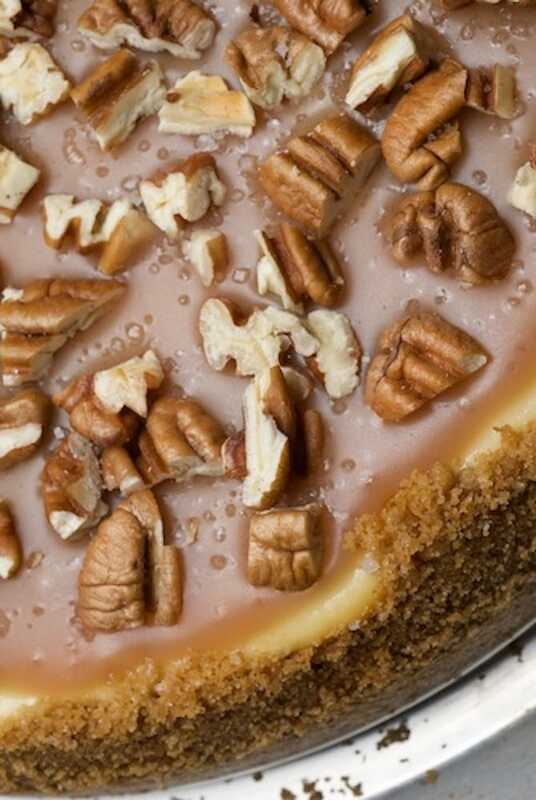 Combine that with two of my other loves, pecans and cheesecake, and you get this Pecan and Salted Caramel Cheesecake. It’s one of my all-time favorites! 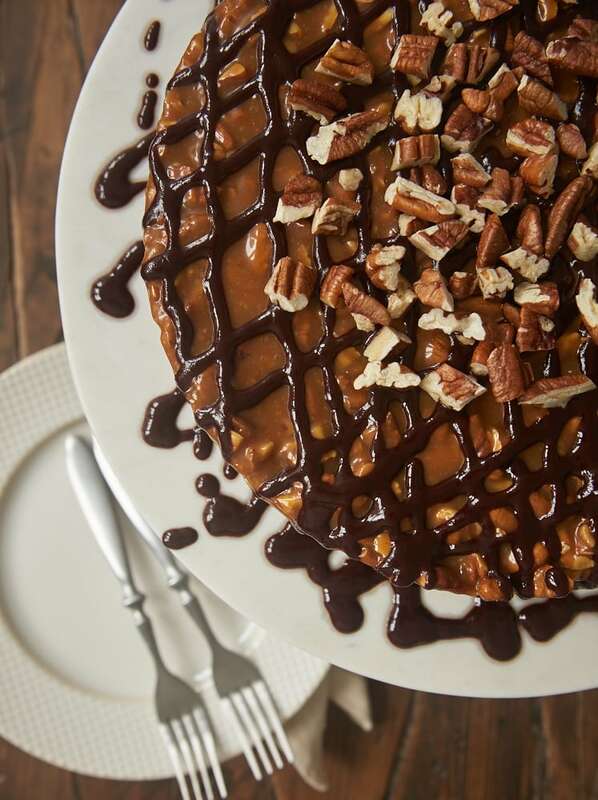 If you love caramel, odds are that you’re also a fan of turtle desserts. 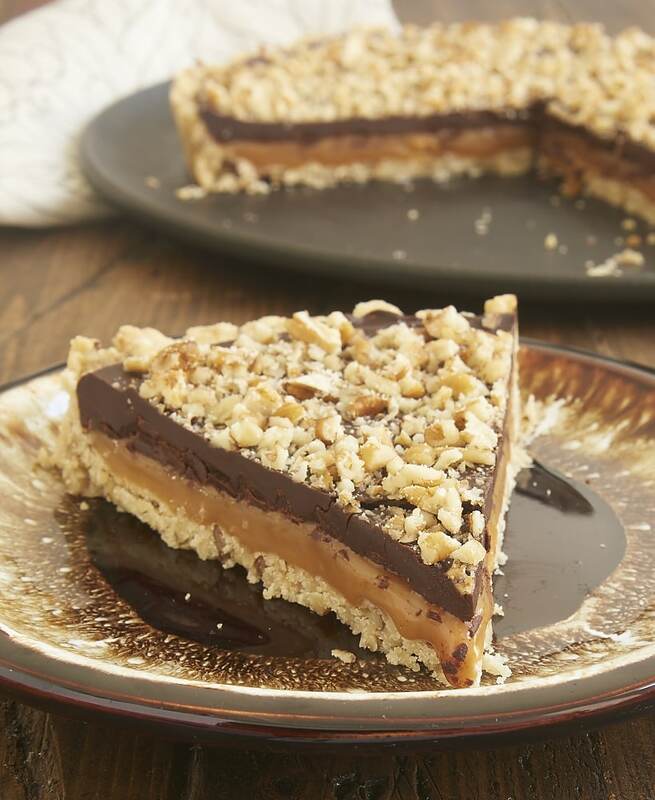 This Turtle Tart combines caramel with a nutty crust and a simple chocolate ganache. It’s so rich and delicious! 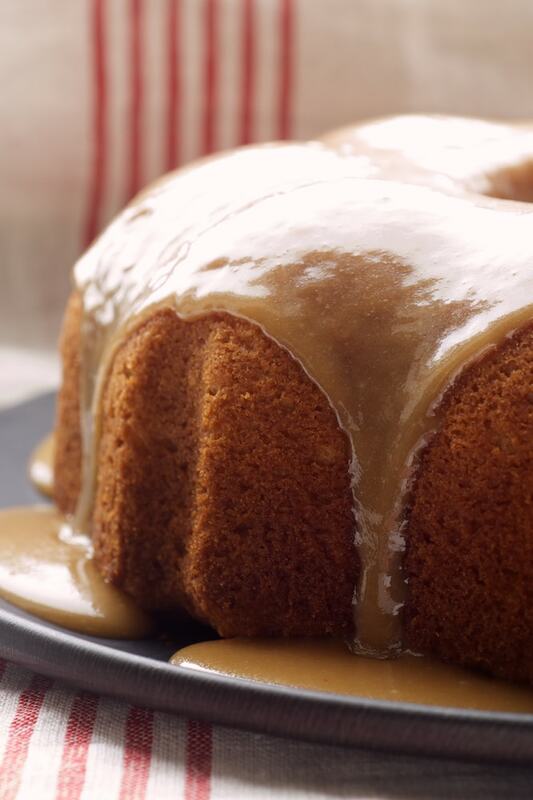 This Caramel Bundt Cake features a simple cake made with plenty of brown sugar and topped with a simple caramel glaze. Making your own caramel can be a challenge, but this caramel sauce is really easy and so, so good! 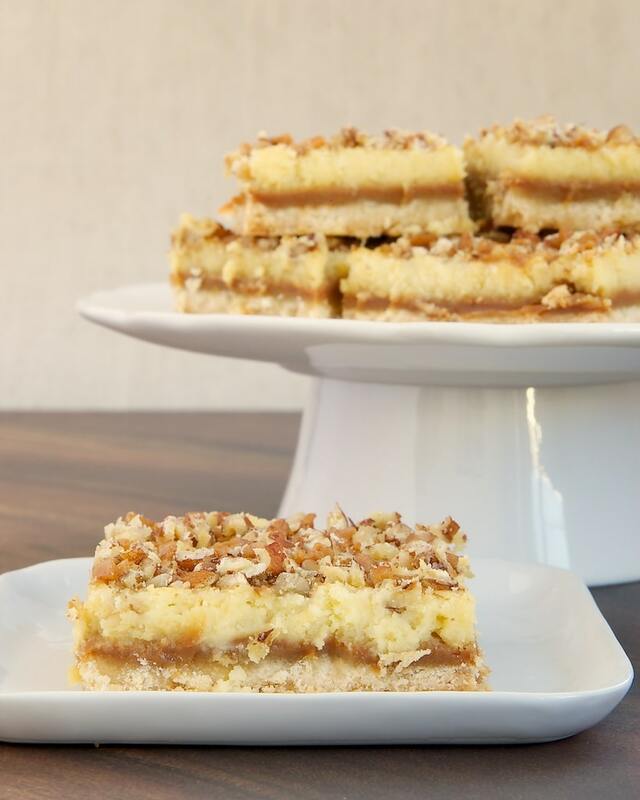 These Caramel Cream Cheese Bars have so many wonderful layers. 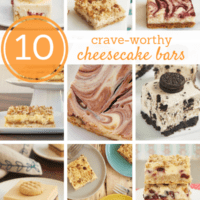 From the shortbread crust to the caramel, cheesecake, and nuts, the whole package is utterly irresistible! What starts as a simple cheesecake turns into something fantastic with this Brown Sugar Caramel Cheesecake. 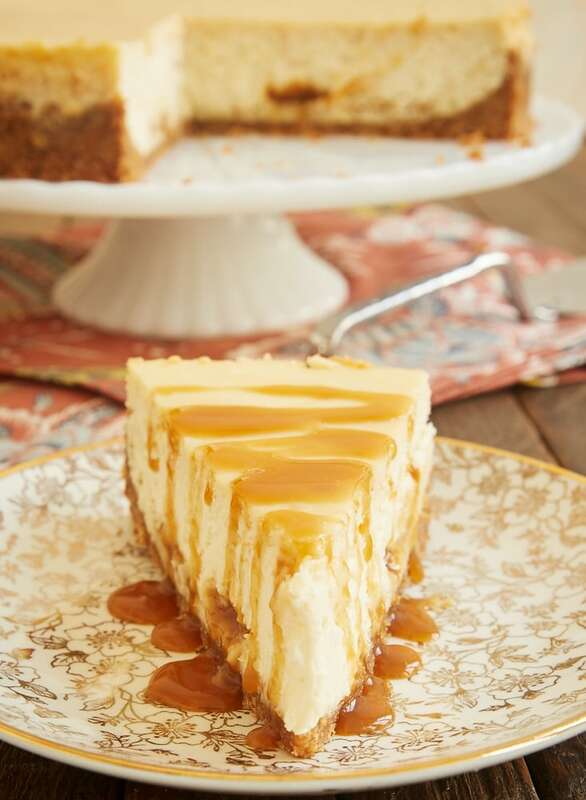 The oatmeal cookie crust plus all that gooey caramel really makes it something special! 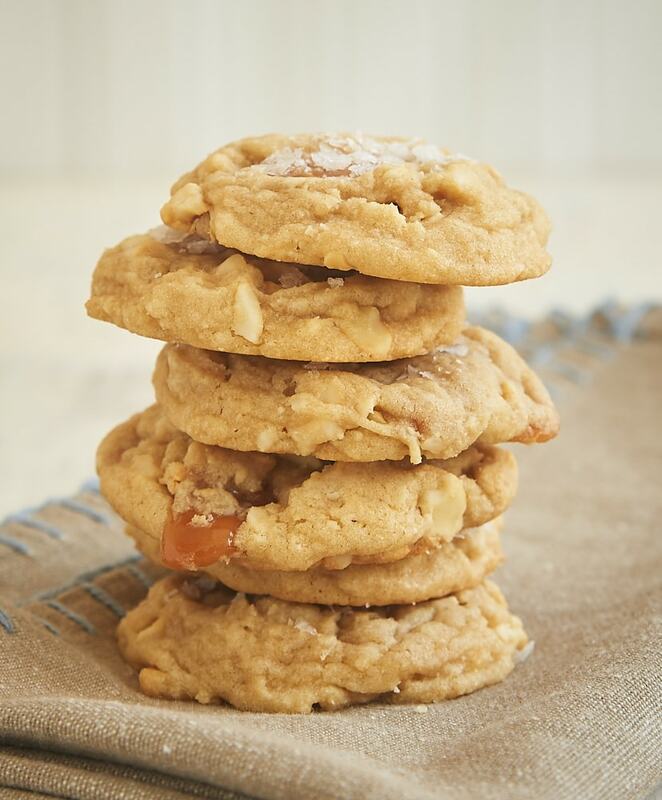 Soft caramels or caramel bits are a great shortcut ingredient for these Salty Cashew Caramel Cookies. Crunchy cashews and a little extra salt make these a sweet and salty favorite! 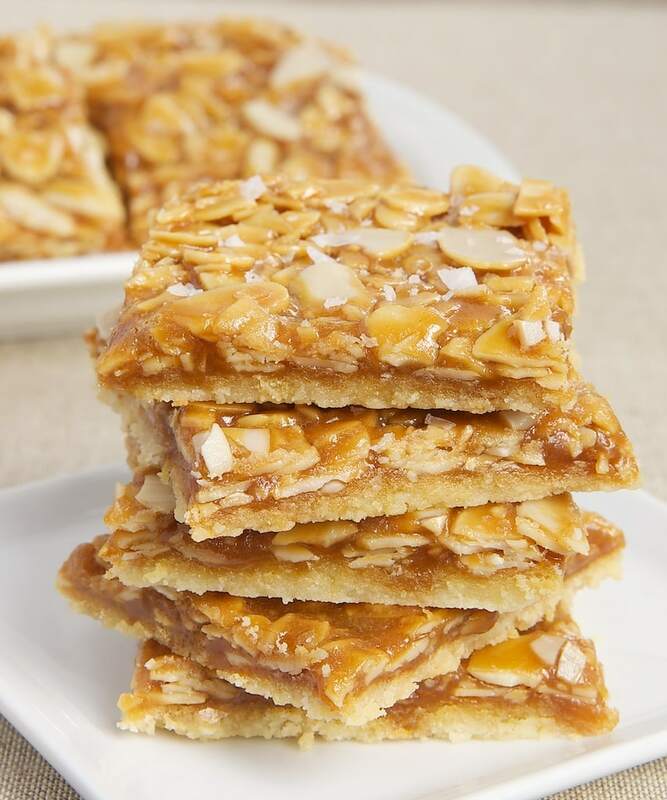 Salted Caramel Almond Bars start with a buttery crust and then get plenty of salted caramel and almonds right on top. If you like sweet and salty treats, these are a must-bake! 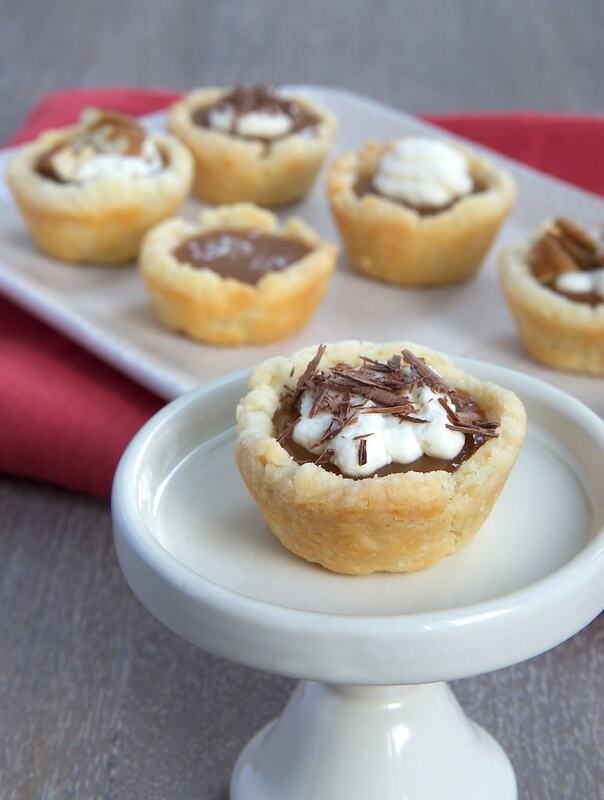 I love these Mini Caramel Tarts for serving a crowd. You can use different toppings to suit your tastes or just to offer a little variety to your guests. 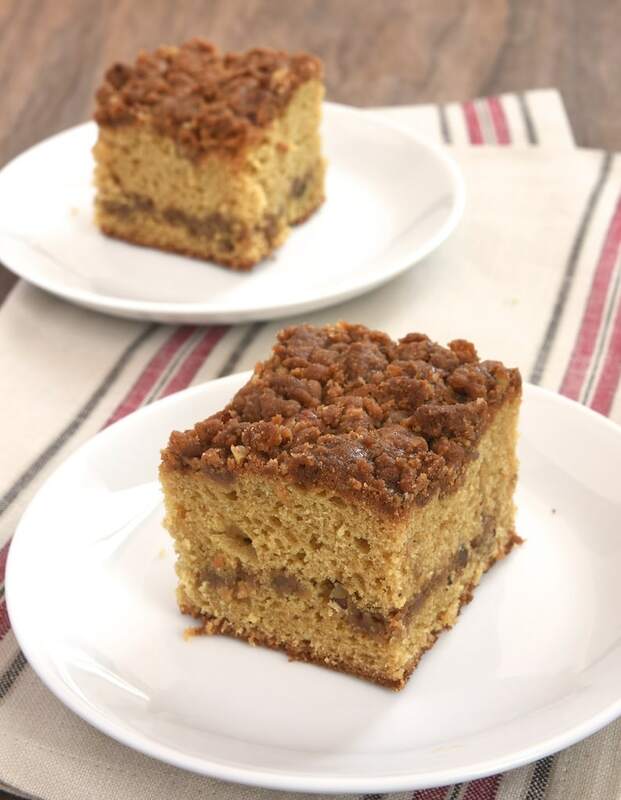 How great is it that there is caramel in the crumb topping of this Caramel Crumb Coffee Cake? There’s also a swirl of caramel in the cake, making it pretty perfect for caramel lovers. If you’ve never made homemade marshmallows, I highly encourage you to make a batch of these Salted Caramel Swirl Marshmallows. 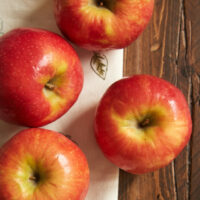 It’s easier than you’d think to make them, and the taste is unbeatable! 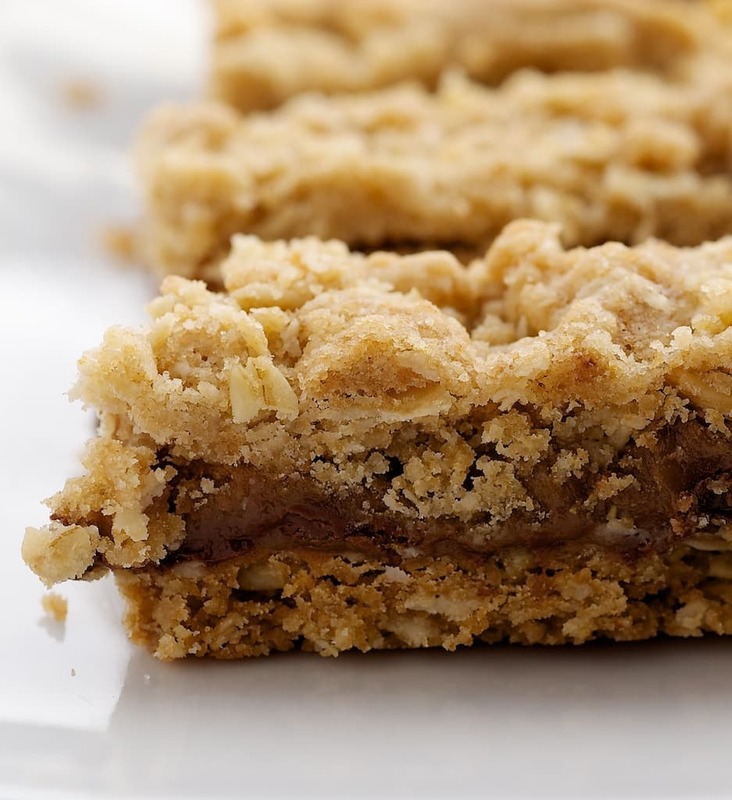 There’s a gooey layer of caramel between layers of a sweet oat mixture in these Caramel Oatmeal Bars. As an added bonus, there’s some chocolate hiding in there, too. 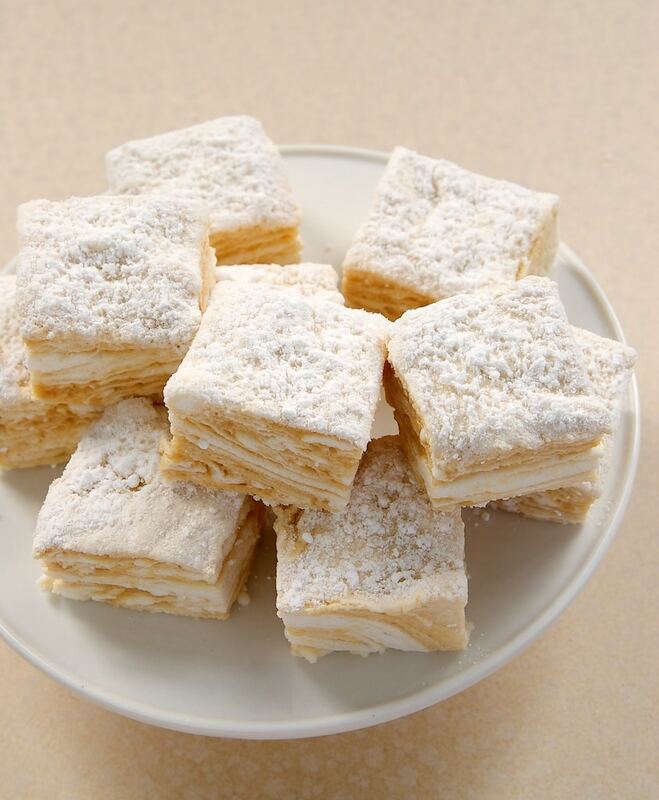 These are always a crowd-pleaser! A simple brownie gets all dressed up in this Caramel Pecan Brownie Cake. Lots of caramel, some ganache, and a sprinkling of nuts, and you’ve turned ordinary brownies into an impressive dessert! 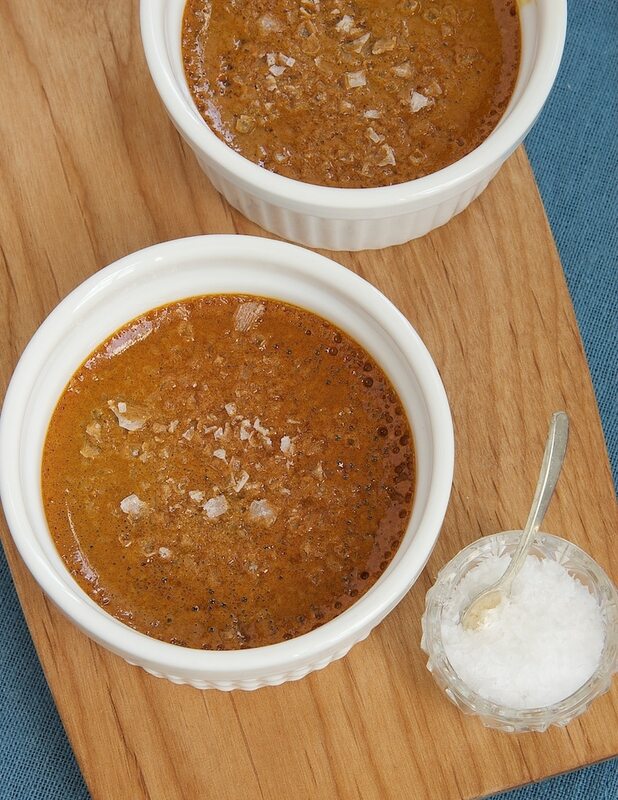 It only takes a handful of basic ingredients to make these Salted Caramel Pots de Creme. 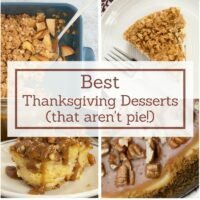 These individual desserts are a great choice for serving a small gathering. Add a little sweetened whipped cream, grab a spoon, and dig into this caramel deliciousness! 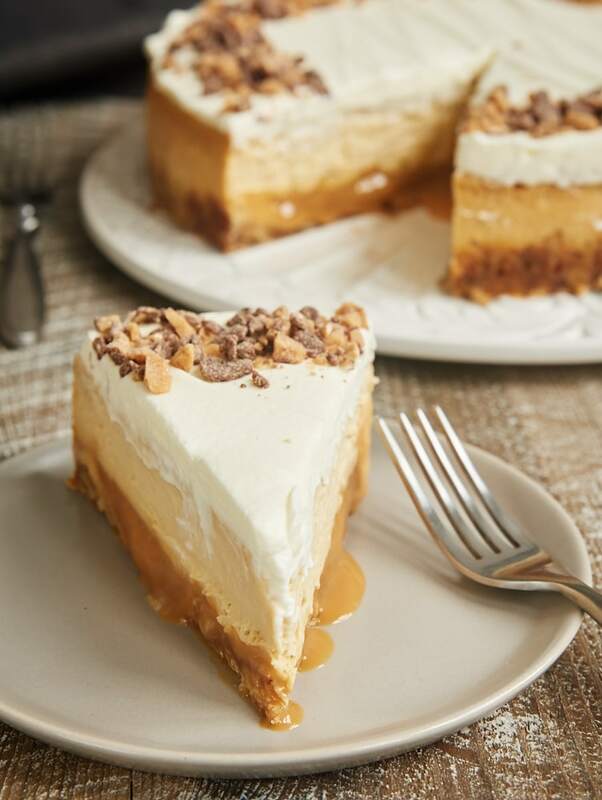 For a grown-up dessert for a special occasion, it’s tough to beat this Bourbon Caramel Swirl Cheesecake. It’s sweet and rich and amazingly delicious with its swirl of caramel running through it. 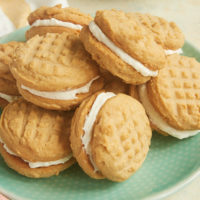 Serve with extra caramel to take it over the top! I hope all my fellow caramel lovers are inspired by these recipes to bake something gooey, rich, and delicious! Want to try it now! thanks you! Love me some caramel. Will give some of these a try. Thanks. it’s so yum – thanks you very much! 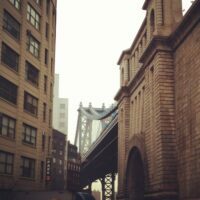 So look good – thanks for sharing!